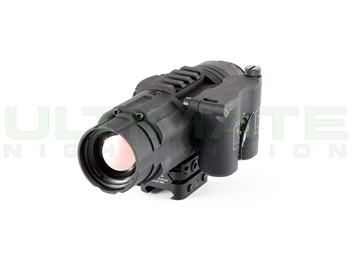 The Trail XQ50 LRF is based of the popular Trail series that night hunters have given many 5-star reviews. 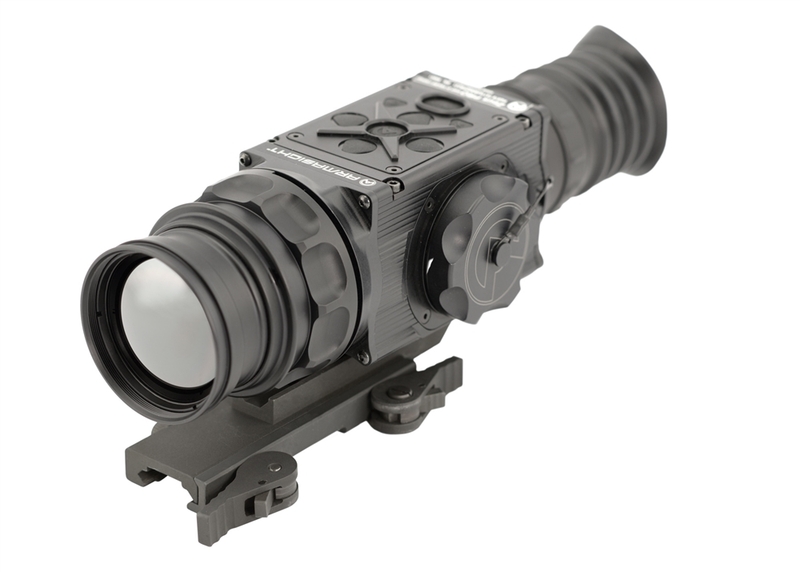 In addition to the standard Trail features including high resolution, shuttered NUC, on-board recording, picture in picture, one shot zero, and rechargeable batteries the XQ50 LRF has a completely integrated and user friendly 1,000 yard rated laser rangefinder. 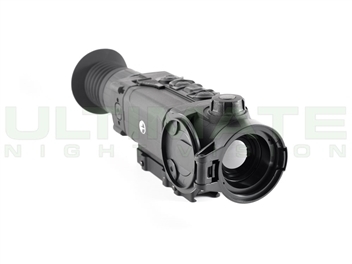 Simply enable the LRF in the scope menu and with the press of a button the Trail XQ50 LRF will display a readout in yards or meters. 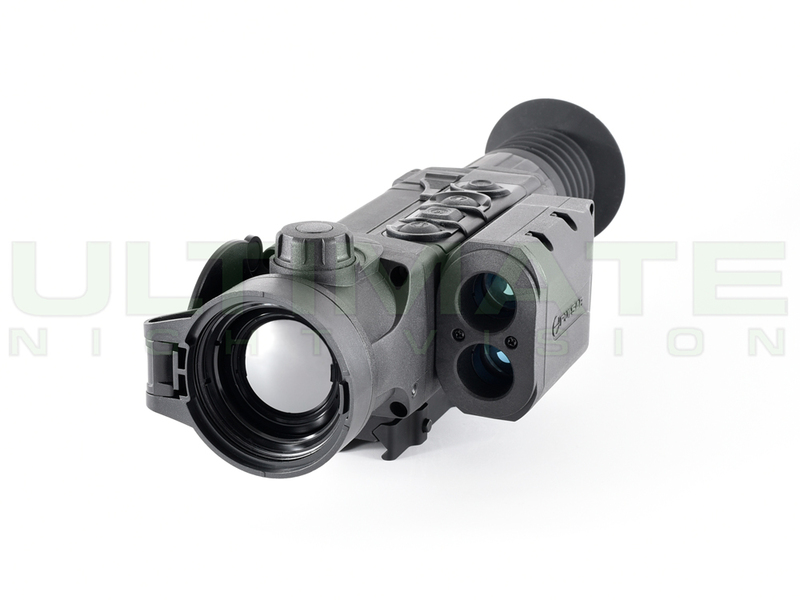 The Trail LRF has 3 user-selectable indicator shapes that replace aiming reticle upon activation. 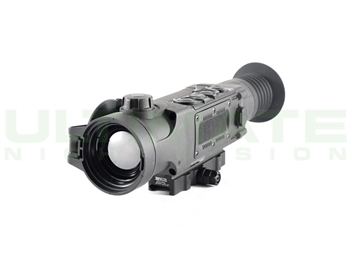 The XQ50’s variable 2.7-10.8x magnification allows a wide field of view for quick target acquisition and an up-close image for precise shot placement. 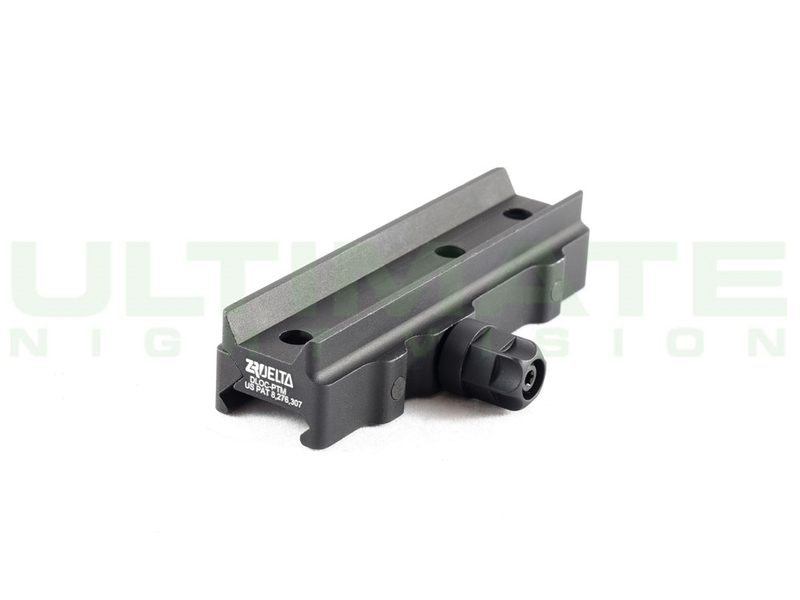 A proven 384x288 sensor provides a detection range for human-size targets up to 1850 yards. IPX7 waterproof, fogproof and dustproof, the Pulsar Trail XQ50 performs flawlessly in temperatures ranging from -13 to 122 degrees Fahrenheit and boasts an ultra-easy user interface with ergonomic button locations. Capturing footage of your experience has never been easier with built-in video recording, 8gb of internal memory, rich 17-micron pixel pitch, a frost resistant 640x480 AMOLED display and Stream Vision App compatible Wi-Fi. 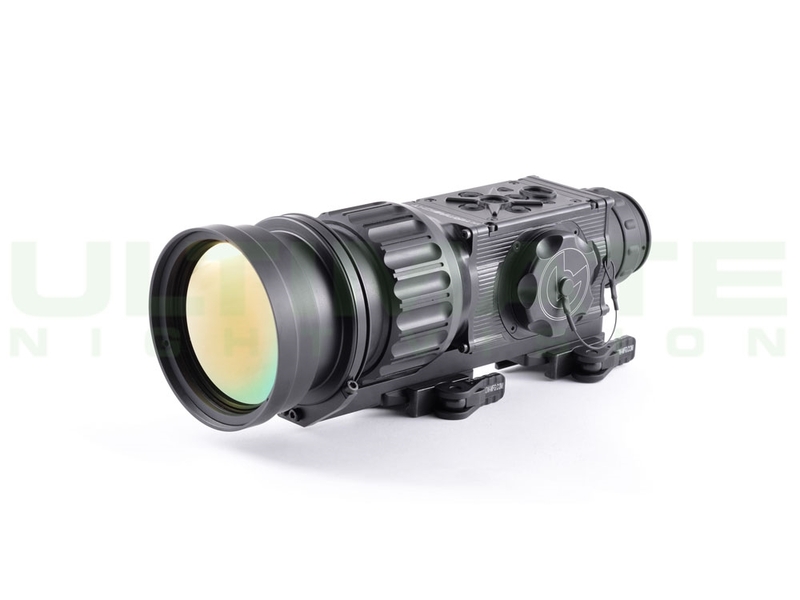 The XQ50’s popular “white hot” and “black hot” modes, 13 digital reticle options and 50Hz refresh rate provide users with fluid imaging, customized thermal mapping and a richly contrasted field of view. Proprietary picture-in-picture (PiP) endures repeatable, accurate performance. Not cheap but worth biting the bullet to get. I debated on whether or not to get the 50 over the 38 but since I’ve got longer distances to cover than most I opted for the 50. I chose the trail because I wanted to include other in the hunt which is possible via the WiFi on the trail model. I love that my kids or friends can see what I’m seeimg. 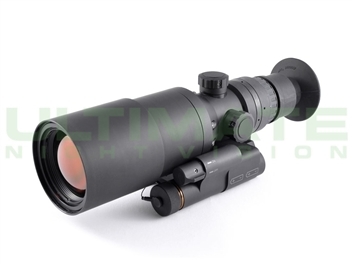 Much cheaper than buying an additional scope. They can also choose to video record or take pics from the phone too. Lastly why the LRF? 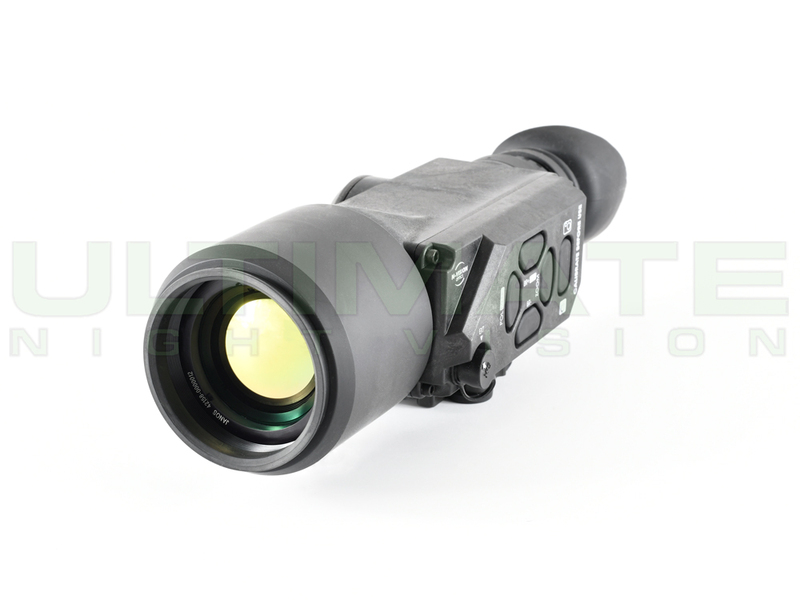 It’s an amazing $500 add on that’s better than most any other 1000 yard range finder Ive used and it works at night! 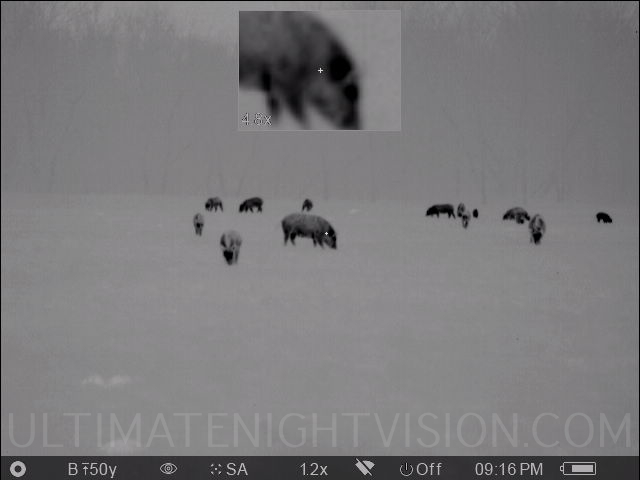 Where else can you get a range finder that ranges where you’re aiming at in real time, is accurate, and works at night. I’ve tried some other models and the crispness of the image is amazing. The demo videos don’t do it justice.